I began writing intentionally in 1989 after attending a workshop at the local library, then continued to learn through courses and conferences. I wrote a couple short stories and inspirational articles for the local paper and my denominational magazine. In 2001, I plunged into writing my first novel, which had to be continued in two sequels to complete the story. 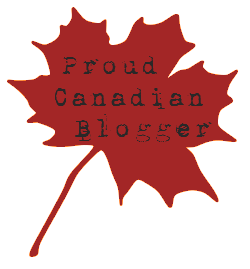 These historical novels were released in 2002, 2003, and 2004, the first two winning first place in The Word Guild's Canadian Christian Writing Awards. The third was shortlisted for the same award. Besides one more completed historical novel and a sequel as yet unfinished, I've also written a contemporary cozy, book reviews, guest blogs, articles, short stories, devotionals and stories for children, and even a smattering of poetry. My editing experience includes a church history book, two chap books, a devotional volume, a women's event book, several children's books and an annual women's conference magazine. I've also mentored other writers, formally and informally. 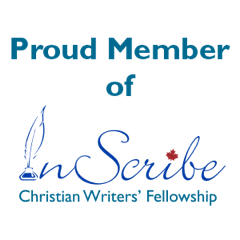 My writing memberships include a local writing group, Saskatoon group His Imprint, InScribe Christian Writers' Fellowship, American Christian Fiction Writers and past member of The Word Guild and Saskatchewan Writers Guild. I am also an Advanced Toastmaster Silver. I live with my husband on a farm near Guernsey, SK. We thank God for our three grown children and their spouses, and nine—soon to be ten—amazing grandchildren.